Built with a legacy of uncompromising quality and product innovation, General Paint has earned the highest degree of customer satisfaction for each of its brand products in all residential, commercial and light industrial applications. 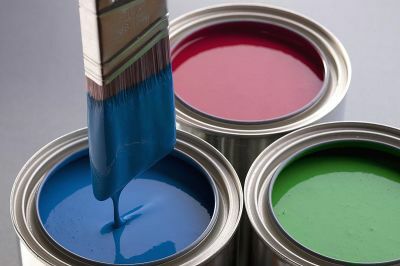 With MPI approval on many lines we continue to focus on achieving the highest quality standards and consistent performance to maintain a competitive edge on our selection of paints and coatings. Servicing our loyal independent dealer network and Reno Depot in Calgary, General Paint remains one of the most respected manufacturers in the Canadian paint industry. committed to creating cutting-edge products, that will fulfill all your project needs, and bring you the best solutions available for your home. Colour Journeys is General Paint's newest line of colours, with over 1,120 colours. It is an expansive colour system of the most refined hues to complete every planned project and each imaginative endeavour. 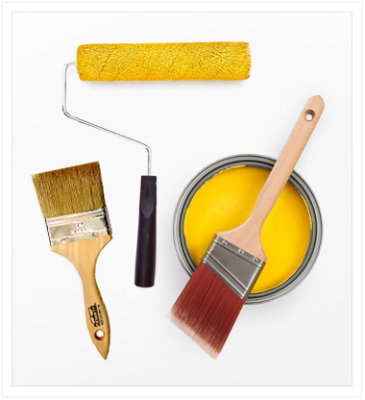 As a professional painter, using top quality materials is of key importance for client satisfaction. 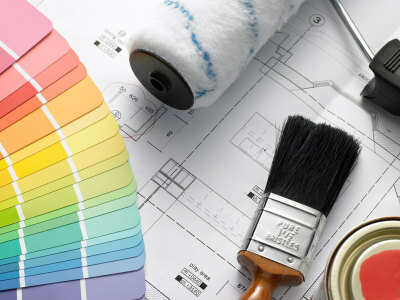 General Paint offers a range of new products and applications for professional painters that are backed by our solid reputation for top quality and technology. Let your customers know that your business is backed by General Paint's solid reputation and century of experience. Use our professional product line’s most innovative coatings and finishes so your business can achieve the best results and become more profitable.